The Greek vote against reforms proposed by the country's creditors has further complicated the situation, Lithuanian President Dalia Grybauskaitė said on late Sunday. According to her, by holding a referendum the Greek leftist government did not tell the truth to its people, calling on them to vote against reforms which, the Lithuanian president believes, are vital to stabilize Greece's financial situation. "The Greek referendum has further complicated the situation. 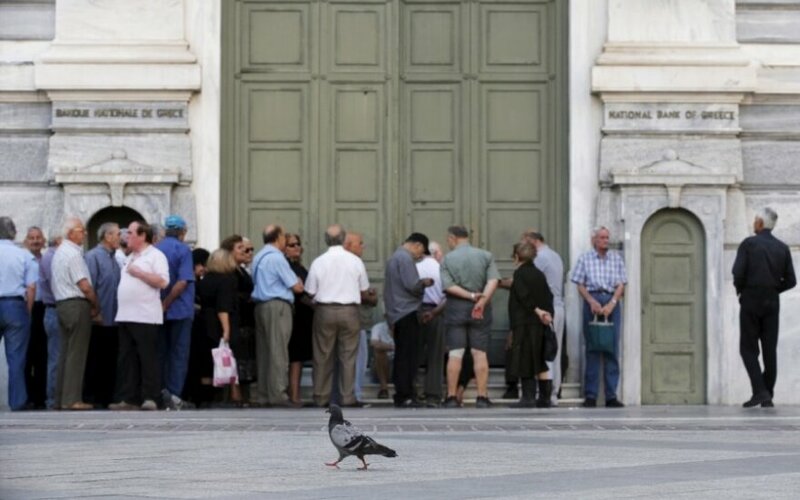 Instead of telling the truth to its people, the Greek government called on people to vote against reforms that are necessary for the stabilization of the country's financial situation," Grybauskaitė told BNS via her press service. Germany and France have already suggested holding an emergency summit on Tuesday to discuss the existing situation.